Are you an iOS device owner who is a big fan of the battle royale type of games? Are you heartbroken that you don’t live in a region where you can access the new Epic Games’ Fortnite Mobile officially from the App Store? Well, worry not as you can now download the Fornite Mobile for iOS IPA file and sideload it onto your device. 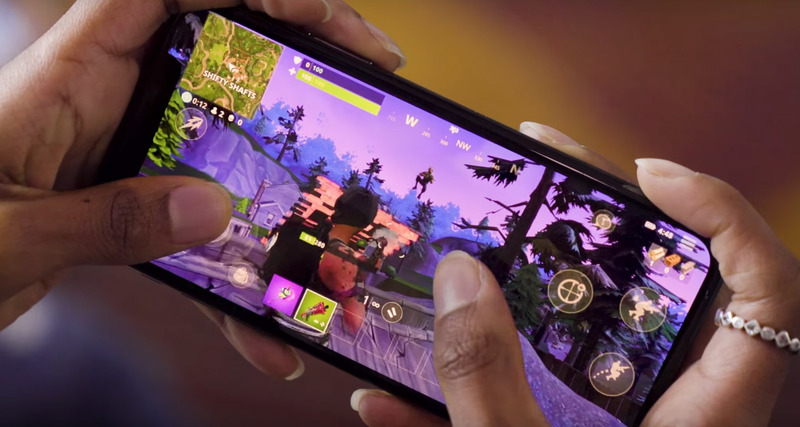 As you may already know, Fornite Mobile, the official version of the original Fortnite game on PCs and consoles, is now available to download from Apple’s iOS App Store for iPhones and iPads although you need an invite in order to actually play the game. Like most good things in this world, even if you have an invite to play, the app of the game in the App Store comes with a caveat: it’s being slowly fed into the public domain region-by-region, which means not all device owners are able to access it immediately from their local App Store. That’s great news for the sanity of the Epic Games underlying servers but not so great for those enthusiastic would-be gamers who are looking forward to getting their hands on the title. 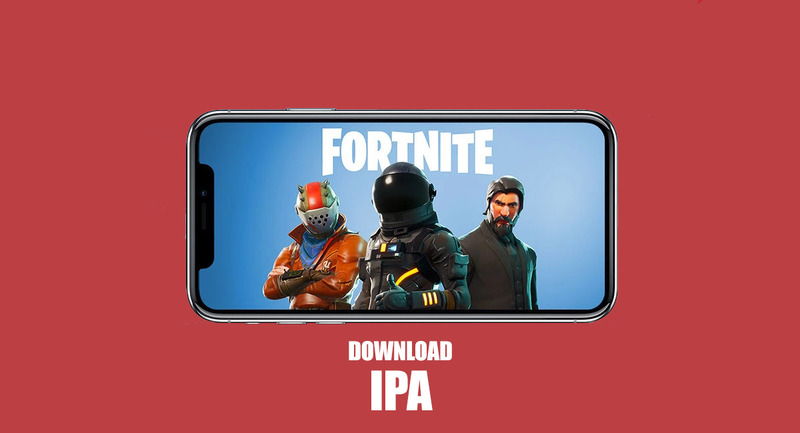 However, as is always the way with this extremely resourceful world we live in, where there is a will there is definitely a way, which means that the Fortnite Mobile IPA is now available to download for those living in unsupported regions. If you’re ready to get up and running with Fortnite Mobile – the mobile phenomenon that isn’t even available on a global scale yet – but you don’t live in a supported region, then worry not as you can download the Fortnite Mobile iOS IPA file right now from here. Once the IPA is in your possession, you can then sideload it using Cydia Impactor onto your iPhone or iPad to get up and running with the new Epic Games battle royale thriller. You can check out our guide on how to sideload it using Cydia Impactor here. If you have a jailbroken device, you can also use AppSync to get it onto your device. Once it’s been sideloaded onto the device you will be able to launch the app like any other game or app downloaded from the App Store but you will be hamstrung by the fact that you need an invite code in order to actually play the game. If you’ve already signed up, received an invite, but were out of the region in order to download the game, then this is perfect solution for you. If you haven’t got an invite yet, you’re going to need to beg a friend or actually sign-up directly with Epic Games and wait patiently to get your invite. Details on how to sign up for an invite can be found over here.